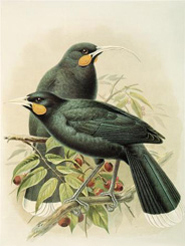 During the 20th century and the beginning of this century, there have been five miraculous rediscoveries of birds that were believed to be extinct - the most recent in 2003. A new species that was previously unknown was discovered in 1997. 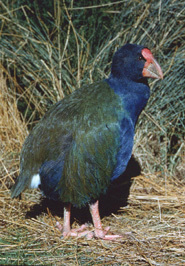 All of the survivors are endemic to New Zealand, and all of them except takahe are restricted to a limited range on offshore islands. 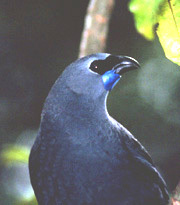 They are some of the rarest birds in the world, and are all critically endangered, living on the brink of extinction. 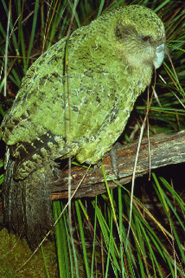 The taiko, also known as the magenta petrel, is endemic to the Chatham Islands. 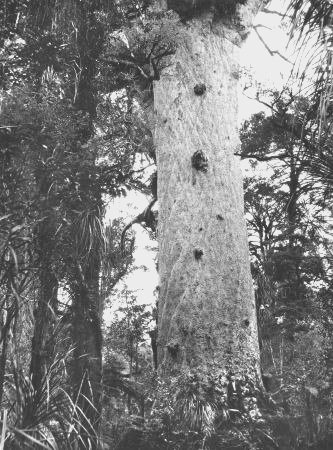 It was thought to be extinct for more than a hundred years before David Crocket miraculously rediscovered it in 1978. 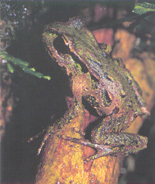 It was nearly another decade before the first burrow was found in 1987. 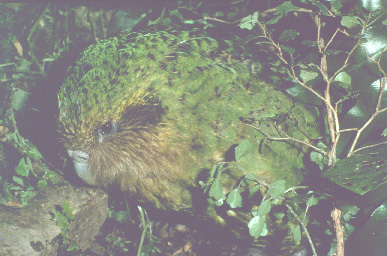 The taiko is one of New Zealand's most critically endangered species, living on the brink of extinction with a population of less than 150 birds. Copyright © 2006-2008 TerraNature Trust. All rights reserved.